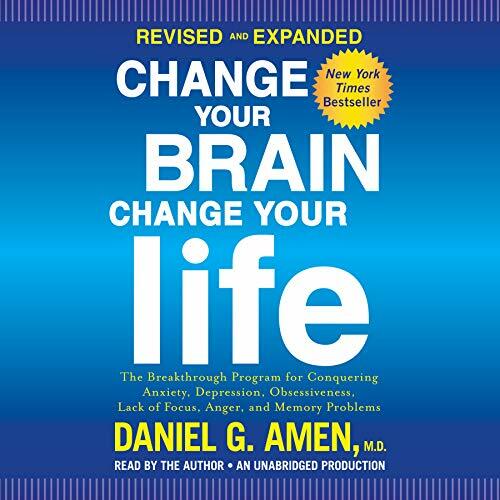 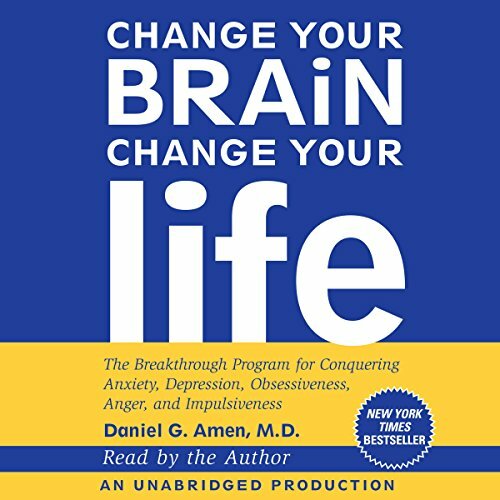 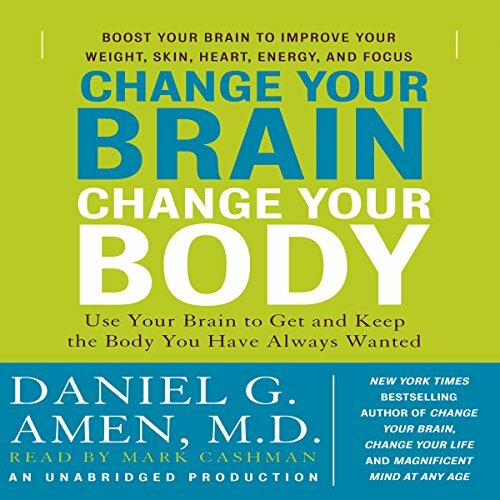 Showing results by author "Daniel Amen M.D"
By: Daniel G. Amen M.D., Lisa C. Routh M.D. 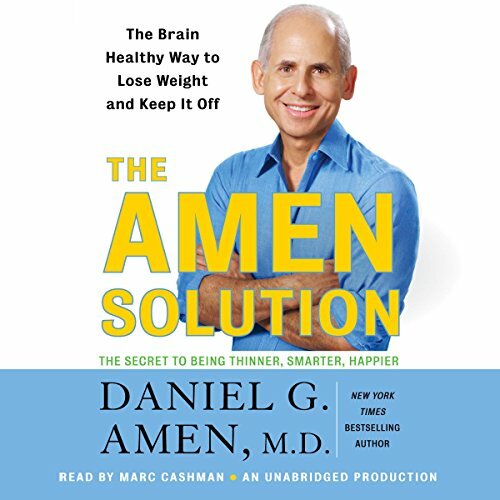 For the 38 million Americans who suffer from anxiety and/or depression (and for those who treat them), Dr. Daniel G. Amen has liberating news. 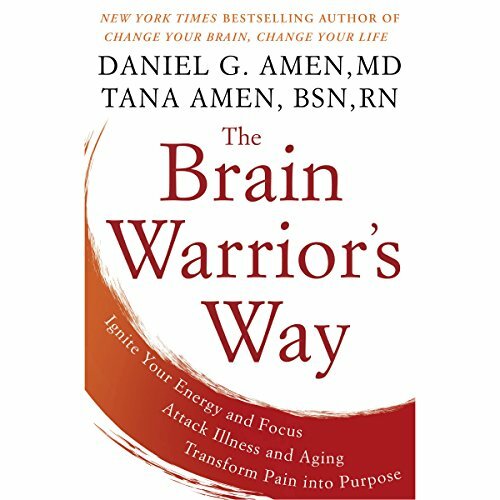 Using a sophisticated brain-imaging technology called SPECT (single photon emissions computed tomography), Amen and his colleagues have discovered that these disorders are the result of measurable brain dysfunction, of physical neurological conditions that clinicians can actually see. 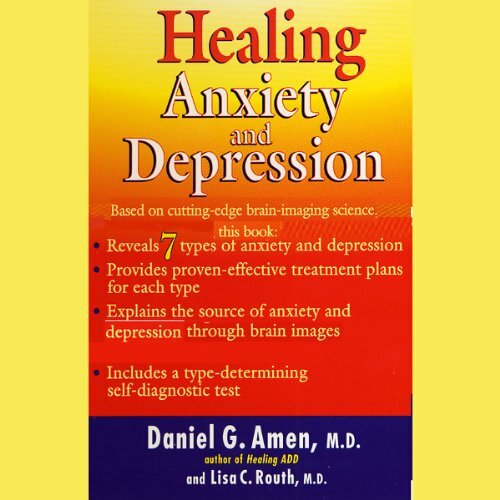 And what they can see, they can treat more effectively than ever before. 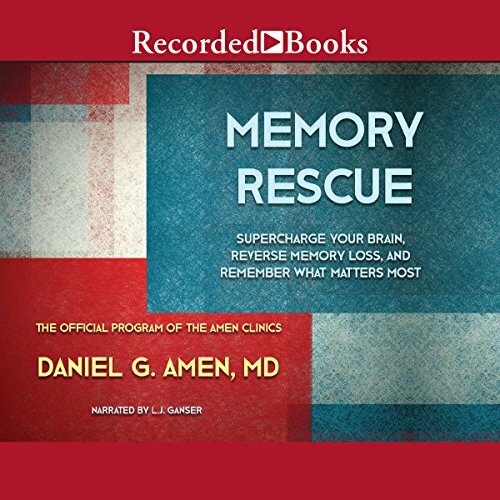 Over the last 20 years at Amen Clinics, Dr. Amen has performed more than 70,000 brain scans on patients from 90 different countries. 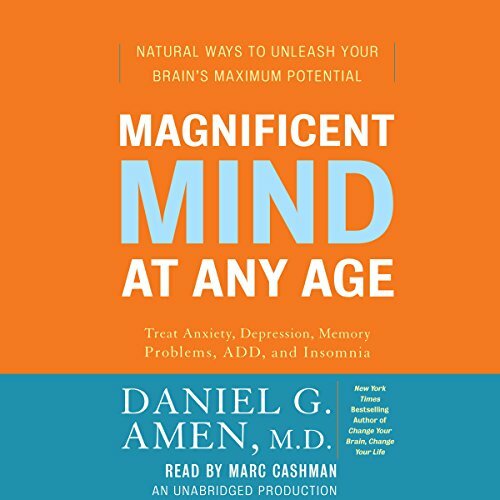 His brain imaging work has taught him that our brains typically become less active with age and we become more vulnerable to memory problems and depression. 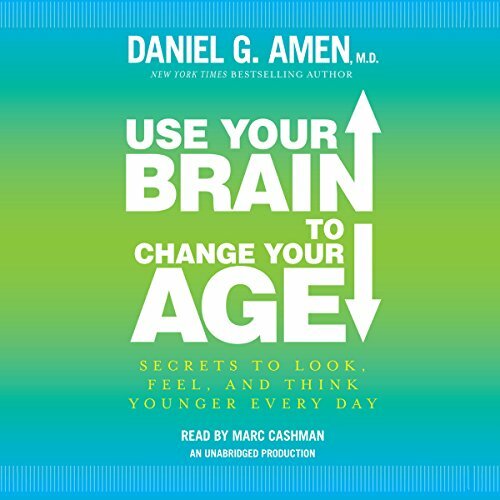 Yet, one of the most exciting lessons he has learned is that with a little forethought and a brain-smart plan, you can slow, or even reverse, the aging process in the brain. 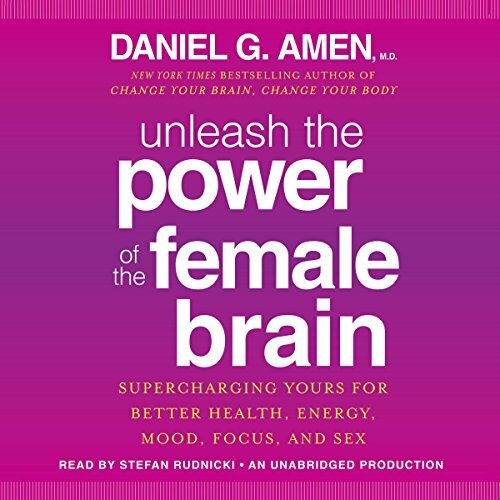 For the first time, best-selling author and brain expert Dr. Daniel G. Amen offers insight on the unique characteristics and needs of the female brain and a practical, prescriptive program targeted specifically for women to help them thrive. 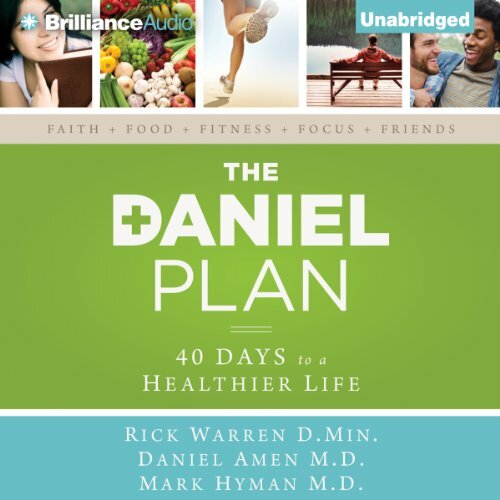 In this breakthrough guide based on research from his clinical practice, Dr. Amen addresses the issues women ask about the most including fertility, pregnancy, menopause, weight, stress, anxiety, insomnia, and relationships.